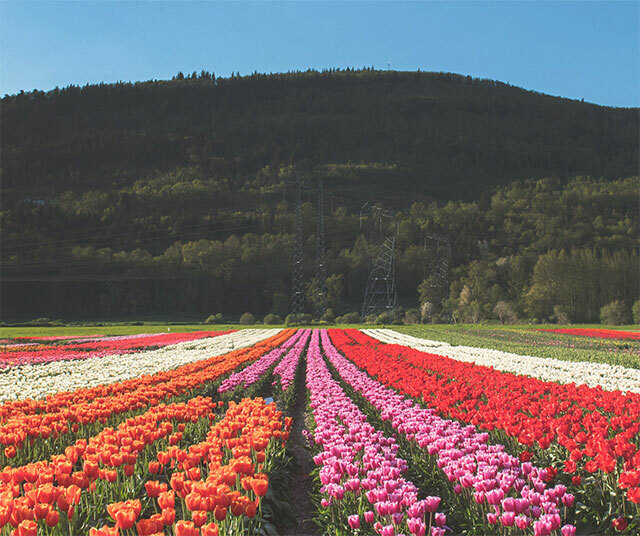 Spring is here and our tulips are in bloom. Pack a tasty picnic basket, or visit one of our convenient food trucks on-site and enjoy a fun filled day with family and friends. The festival is open from April 10-May 7 from 9am to dusk.